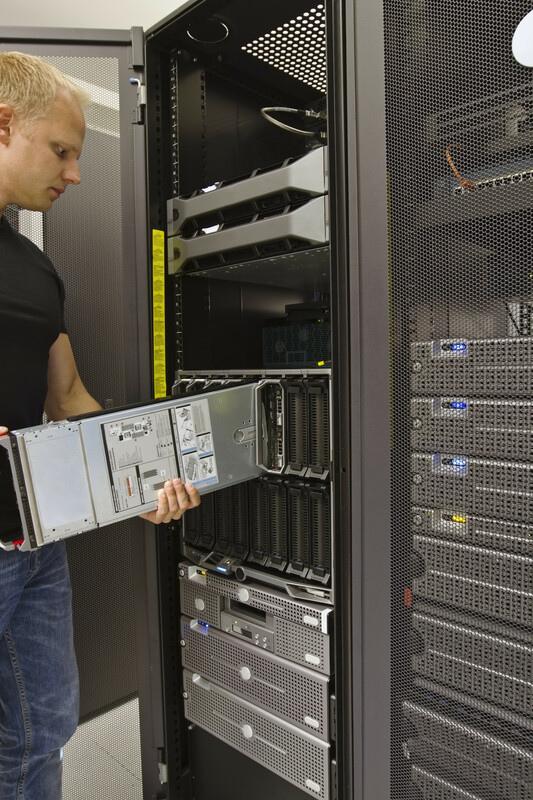 Our logistical expertise in the field of de-installation coupled with our standing as the preeminent electronics recycler in the region leaves us uniquely qualified to efficiently decommission data centers, telecom centers, and central offices by removing all types of electronics and electrical equipment. We are also able to remove any other unwanted electronics, furniture, or scrap metals that you have while we are on site. When we have removed the equipment we have many options for reporting ranging from a simple total weight all the way to a full serial scan audit of all the equipment to suit your needs. Every year we remove over 10,000 PC Equipment and over 40,000 related accessories from various companies and government organizations around the country. Recycle Emirates complies to WEEE directives of the EU and R2 – Responsible Recycling standards in processing, handling and recycling Ewaste in UAE, Bahrain, Qatar, Saudi Arabia, Oman and Kuwait.